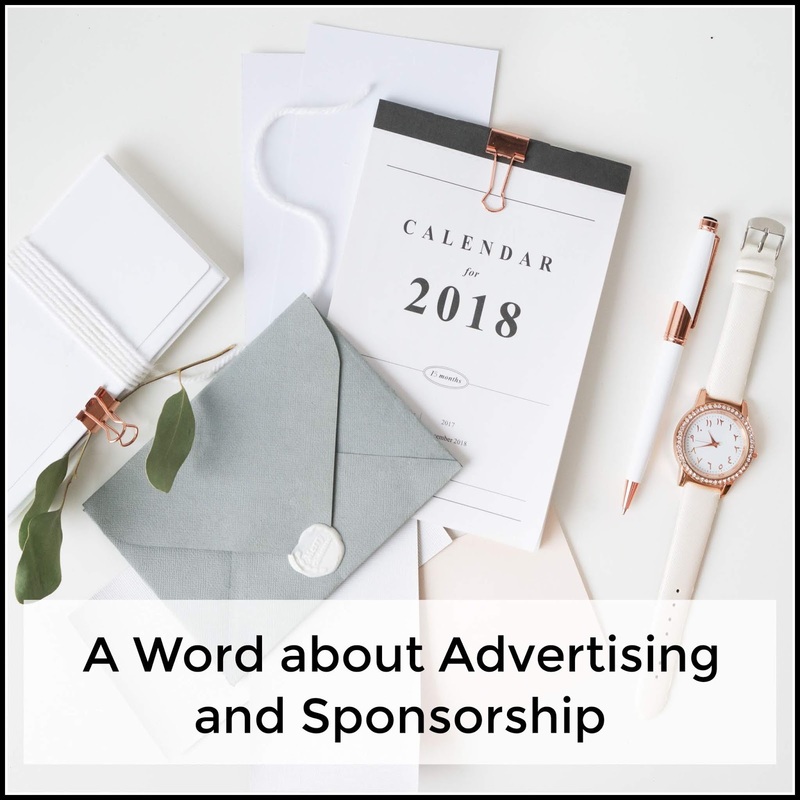 I've seen a few posts on social media recently talking about advertising and sponsorship in blogging. A few things came to light, from reading the posts, that made me feel it was time to write about it, from a personal perspective. One of the overriding points that came from comments I saw, was that there is some confusion and negativity around the role of blogs in advertising and media. 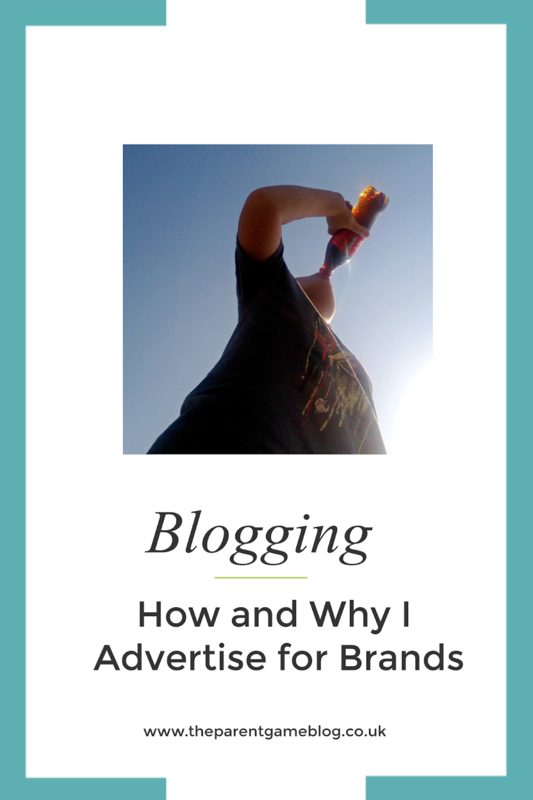 I thought this might be a good opportunity to explain a bit about the different types of blog advertising and why I, and possibly other bloggers too, sometimes advertise products or services through my blog. I started blogging in 2012, because I really like writing and, as a parent from a young age, with 16 years served, I felt maybe I had something to offer. New parents would often ask me questions and it's actually fun to be able to share your experience too. For quite a while, I had absolutely no interest in making money from my blog. I wanted it to be just my ramblings, hopefully providing reassurance or entertainment to a few people. Two things happened that changed that. I realised that I (hopefully!) could still provide value to my audience, whilst also gaining a few treats for the family. So, I started doing reviews. The other thing that changed was my back condition got worse and it got harder to do other jobs. I didn't want to claim benefits, because I wasn't ready to give up on getting better, so I wanted an income, through a medium I could manage. So, I signed up for self employment and started taking things a bit more seriously. Banner or Sidebar Ads - These are pictures at the top or down the side of a blog, that advertise a product. If you click on them, you can visit the website to find out more information. Sponsored Posts - This is where a blogger will write a post about a product, or perhaps even just a normal lifestyle piece and it will contain a link to a product or service within it. 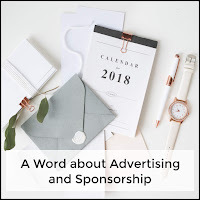 Sponsored Guest Posts - These are posts written by someone else that are hosted on a blog, in order to publicise a product or service and will include a link to the website. Reviews - A product is sent to the blogger, or the blogger attends an event, and then writes about it to inform the reader of what to expect and perhaps offer helpful tips. 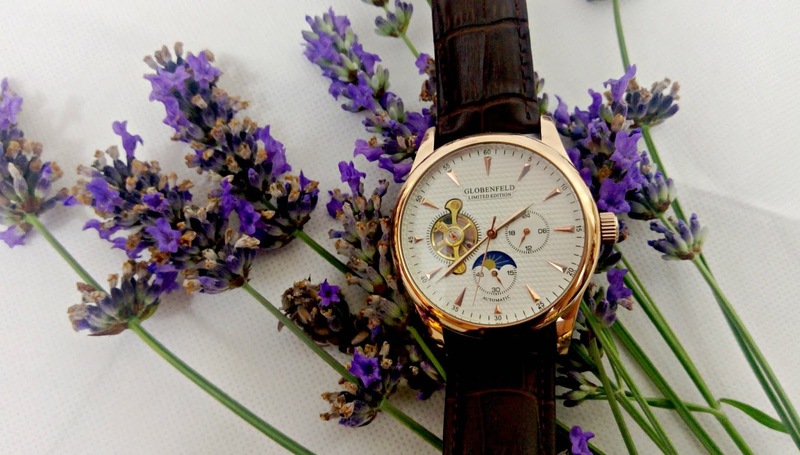 Affiliate Links - Sometimes, when a blogger talks about products on their blog, the product might have a link where you can buy it, if you want to. The blogger receives a small commission per sale. It's also worth considering that bloggers put a lot of work into their blogs. 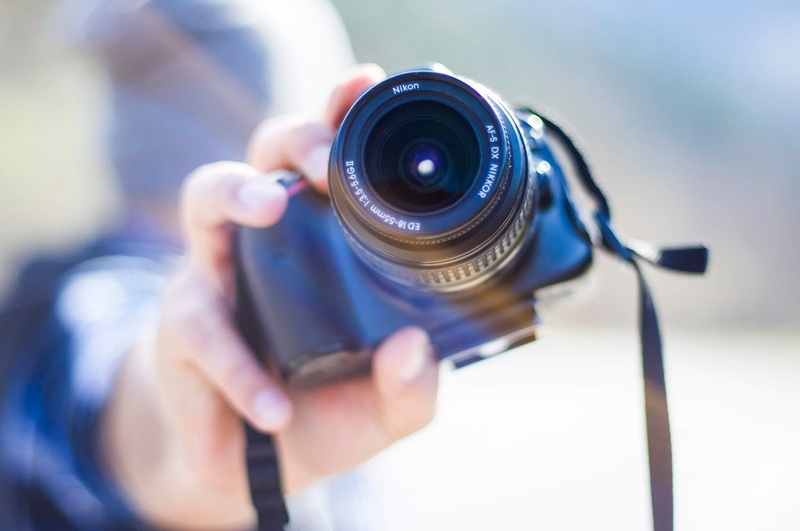 We have to either take all our own photos, or pay for stock photos. Taking our own photos takes a really long time, because the lighting has to be good enough to reproduce online and you have to take lots of images, to make sure the quality is there too. There's editing and formatting to do, as well as obviously writing the post in the first place. All of this means that it makes sense to make some money from something that has taken a lot of time and effort to produce. That being said, I feel there is still room for compromise. My focus still remains the same, the majority of the content you see here will always be written by me, for no other reason than because I thought you might find it interesting. I always work really hard to make my sponsored posts informative and interesting too and I will always make sure you can tell the difference between something I've been paid for and something I haven't. Another common misconception about bloggers, particularly regarding reviews, is that we are 'paid to say things'. I really wanted to clear this one up, because I'm sure it applies to other bloggers too. I would never say I liked a product because a company asked me to and in six years, not one brand or PR company ever has. On the rare occasions a review hasn't gone well, I've told the company that I wasn't happy with it, and they've asked me not to review at all. But it hardly ever happens, which I imagine is because if a company isn't confident about their product, they wouldn't want people reviewing it in the first place! I also sometimes review things I buy myself and you will know the difference, because I will always say if I've been given something for the purposes of reviewing it. You may notice I didn't say 'given something for free'. This was deliberate, as the item isn't really free, it's payment for the time taken to test, photograph and write about the product, which can take a lot longer than you might think, depending on what the brand have asked for. I remember hearing at a meeting at my daughter's old school, saying how the jobs our children may have in the future may not exist now and I can see this already, I am in awe of this new wave of people forging a career from something where there was nothing before, a lot of jobs that used to exist don't any more and people, including companies, have had to think outside the box. I think reading a review from a blogger who you have followed for a while is like getting an opinion from a friend or colleague as opposed to a celebrity endorsement where you simply don't believe they use the product! As long as you are upfront and transparent about the post, I think it's fine and makes financial sense, a girl's gotta buy shoes right? Or eat, it's up to you. Christmas Packaging - What can you Recycle?